Naan is a vital part of a curry feast. Not necessary for a curry meal, especially if that meal includes rice. But a feast is a meal with more than you need. The method of cooking the naan is part of the recipe as more than just the source of heat. 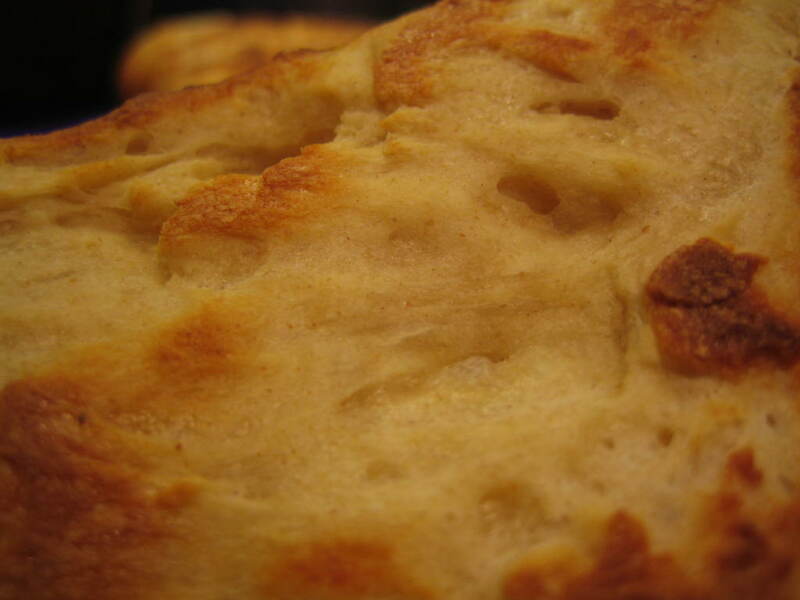 The method of cooking naan influences the flavour and the texture. The best and authentic method is to cook the naan in a charcoal fired tandoor. This is not entirely out of the question for the domestic cook - small tandoors are available for much less than a standard gas barbecue. If you do not have a tandoor fired up ready for the naan (which I do not), then a regular charcoal barbecue is a good option. The charcoal is the flavour that really makes naan naan. Good naan can also be cooked on a regular gas barbecue or failing that in the oven. Naan is a good addition to a summer barbecue the dough can be made ahead of time and then the naan formed and cooked almost instantly as you want them. They are just the thing to wrap around kebabs to pull the food from the skewers and straight to your mouth, no need for plates here! The naan dough is different to other bread doughs I make ; it includes yeast and baking powder as well as yoghurt. These seem to make the dough more tender and able to be cooked quickly at a high temperature without turning in to crispbread. Make a dough with all the ingredients, adding more milk or flour if necessary. Knead until smooth and shiny. Leave to rise for about an hour to double in size. Preheat the barbecue or oven to the hottest setting (my highest setting is 250°c). If you are using the oven put a heavy baking sheet or pizza stone in to heat at the same time. Divide the dough into eight and form into teardrop shapes with your hands. This can be as rough as you like and the thickness you prefer. Thinner will be crispier and thicker will be softer. I like to have some thin and some thick areas on the same naan - the crisp for dipping and the soft for wiping. Cook until they are just starting to turn brown in places - this will not take long, 3-5 minutes - so keep an eye on them. You can sprinkle the uncooked naan with spice, black cumin seeds are particularly good. Or for garlic naan brush or smear the naan with garlic butter as soon as they come off thebarbecuee or out of the oven. They look great, Emma. While I'm on my bread bender, I think I'll give them a whirl.